Regardless of where it came from, the nightly news or something you heard first-hand, most of us know a story of an elderly person who was robbed. And I believe there is a type of theft that is crueler than the rest. It’s the kind that transforms families into foreigners; the kind that erases traces of that first dance; the kind that leads a person aimlessly down streets and roads, leaving them lost and their family scared and worried. March 8th, 2015: 85-year-old Jose Santos Cervantes, a dementia patient from Kansas City, Kansas, goes missing for a day. Fortunately, police were able to find Mr. Cervantes and return him to his family. February 20th, 2015: 66-year-old Sophan Sum, a man in the beginning stages of dementia, wanders off to a bus stop and takes a bus out of town, away from his daughter’s home in San Diego, California. Fortunately, he too was found and returned safely to his family. These kinds of stories are all too prevalent. And while these two particular stories ended on a happy note, there are many that end differently. And as if the physical danger brought on by the disease wasn’t bad enough, dementia also steals the parts of us that are irreplaceable and priceless, like the memories we spend our lives creating. It’s a disease that affects even the most formidable people — taking away their ability to live happily and independently. As it stands, there is no cure for dementia, but early detection could help minimize the potential harm to the diagnosed individual. Alzheimer’s disease is the most common type of dementia. 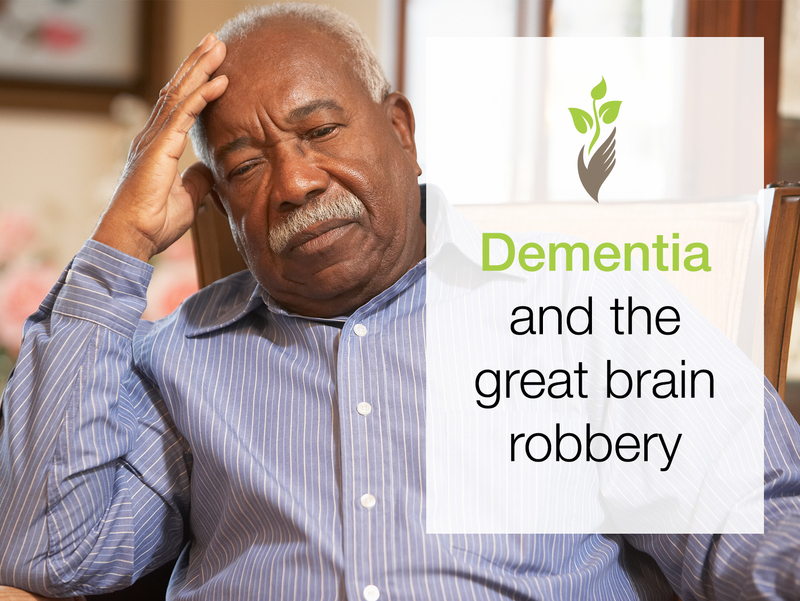 In fact, according to the Alzheimer’s Association (ALZ), it accounts for 60 to 80 percent of all dementia cases. If you see these early warning signs please seek medical attention. Recognizing the problem early will give you the time to recruit the proper care team of professionals necessary to ensure the safety, health, and the general well-being of the individual at risk. For more information and videos about dementia, please check out our free Family Learning Center. For information about retaining caregivers, please visit a local Preferred Care at Home near you.